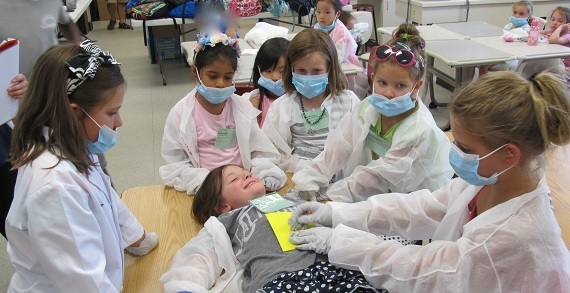 Little Medical School offers classes that introduce kids to the fascinating world of medicine! With STEM concepts and hands on activities, children are inspired to think critically and creatively about health, wellness and safety. 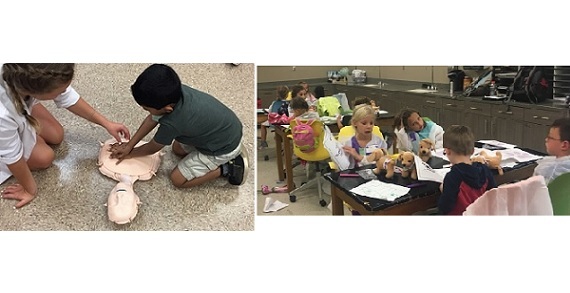 No matter what class your child chooses (Veterinarian, Nursing, Pharmacy, Pediatrician, Wilderness, or Medical School), it is sure to be an experience, remembered for a lifetime! Check out the website and follow Little Medical on Facebook and Instagram. 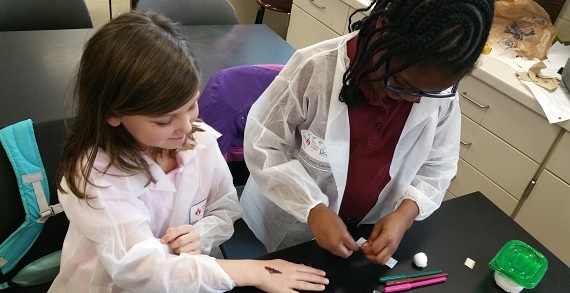 Inspiring Tomorrow's healthcare professionals today!